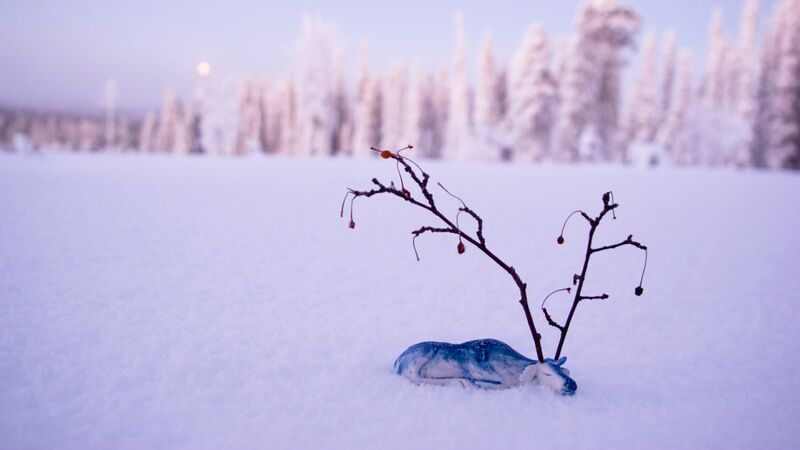 Posio is the center of Finnish ceramic culture, an idyllic town at the foot of Lapland‘s most iconic fells. The endless landscapes and snowcapped forests have offered artistic inspiration for generations. Spend a day admiring the work of world-famous sculptors, or climb the fell and see what magic Posio inspires in you. As you stare up at the ropey layers of ice pouring down from the top of the cascade waterfall, a pair of red birds take flight. Unlike the birds, you have to go up the hard way. 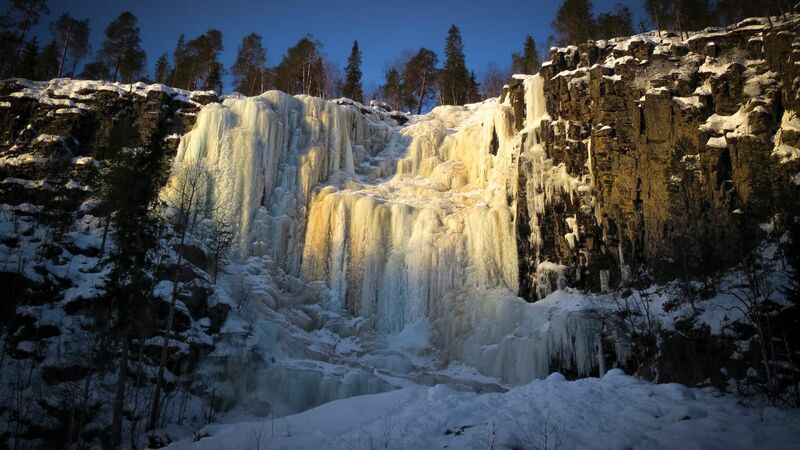 This is Posio’s famous Korouoma Canyon, the most popular ice-climbing in Finland. Every winter, the streams pouring over the top of the canyon slow to a crawl and freeze, creating not one but 14 impressive icefalls. But that’s why spiked shoes and climbing harnesses exist, right? Posio is where you experience the magic of the Northern Lights and the purity of untouched Arctic nature. 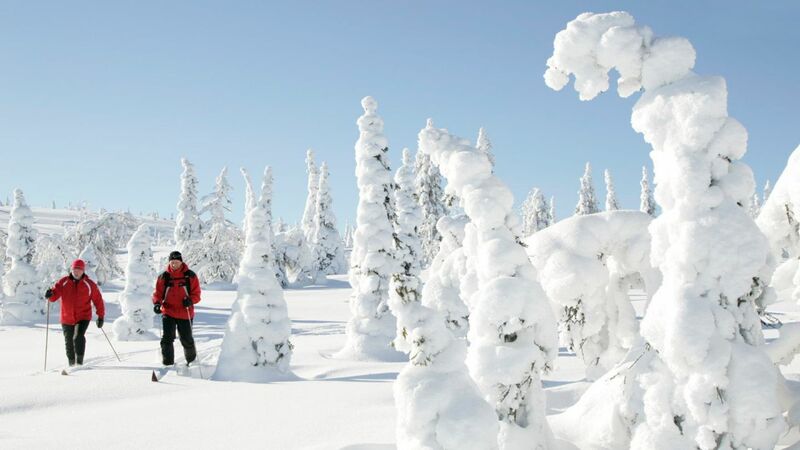 Strap a pair of snowshoes on your feet and pick a trail in the Riisitunturi National Park. Most are under 10 kilometers, and only a few are challenging. 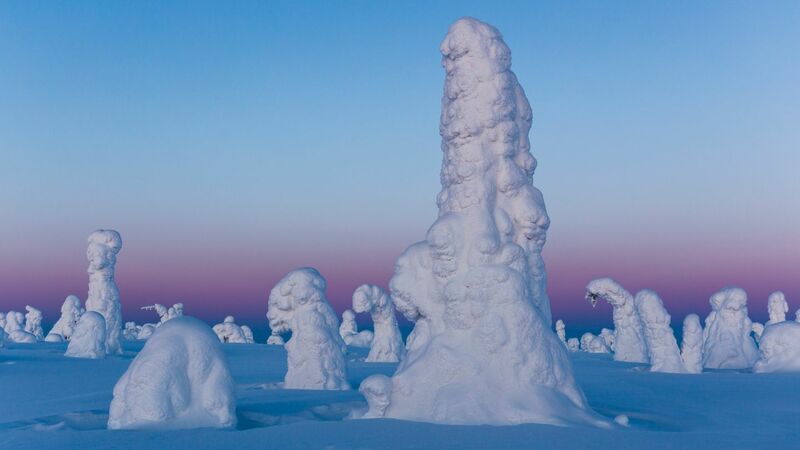 The combination of heavy snowfall (the most in all of Finland) and humid conditions transform the unassuming fir forests of Riisitunturi into fields of otherworldly shapes, each as unique and interesting as a snowflake. Riisitunturi National Park is also where many scenes from the movie Ailo’s Journey were filmed. 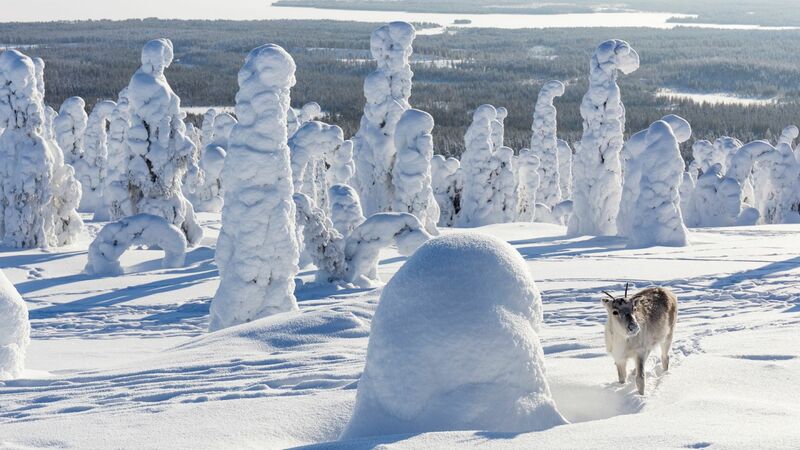 The snow-crowned trees lend an ethereal and unforgettable presence to the little reindeer’s adventure across Finnish Lapland. On the other side of the sun, summer opens up a world of possibilities in Posio, as the rivers break free of ice. This is when the hillsides melt and grow green, the sky clear and bright practically 24 hours a day. Hike across the peaks of the fells, and the landscape unfold before your very eyes, with tantalizing cliff faces, unending forests and thousands of lakes. Hike Korouoma and see the eagles and other wildlife that populate the canyon walls. 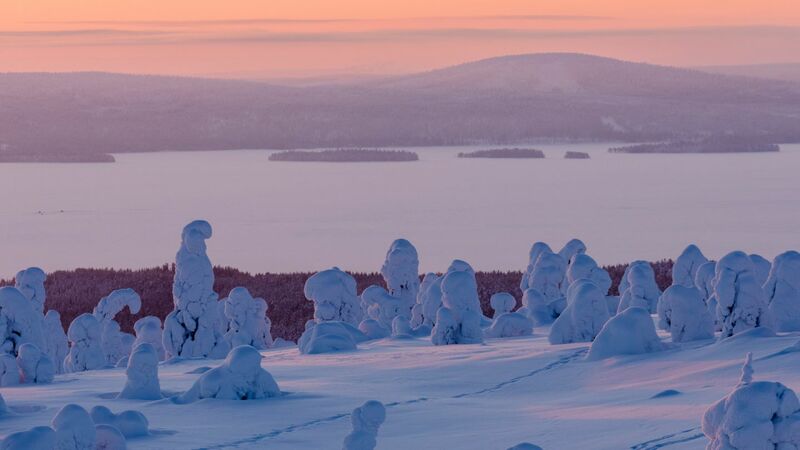 With white sandy beaches and crystal clear waters, Lake Livojärvi is Lapland’s own Riviera. Flock to the water’s edge for a picnic with the kids, volleyball and swimming. Or pack a tent and find your own secret spot to enjoy the picturesque lakeside. Even this close to the Arctic Circle, the sun is warm, the days are long, the waters inviting. The Posio wilderness, whether it’s endless Arctic forests coated orange by the Midnight Sun, or snow blanketing the fells, is a muse unlike any other. Just ask Posio’s most famous artist, Anu Pentik: living legend, an artist of worldwide renown, and the creator and founder of Pentik ceramics. Inspired by the landscapes and natural wonders of Posio, Anu still creates new work, even in her 70s. Your introduction to Posio ceramics will likely be the Anu Pentik Gallery in the town center. Its 8 meter high façade is made from broken production ceramics. The ceramics exhibitions inside change biannually. The Gallery is only one part of the Pentik-Mäki Cultural Centre, which includes museums, a factory shop for unique Pentik ceramics, and the International Coffee Cup Museum. Not surprising for the country that drinks the most coffee in the world. 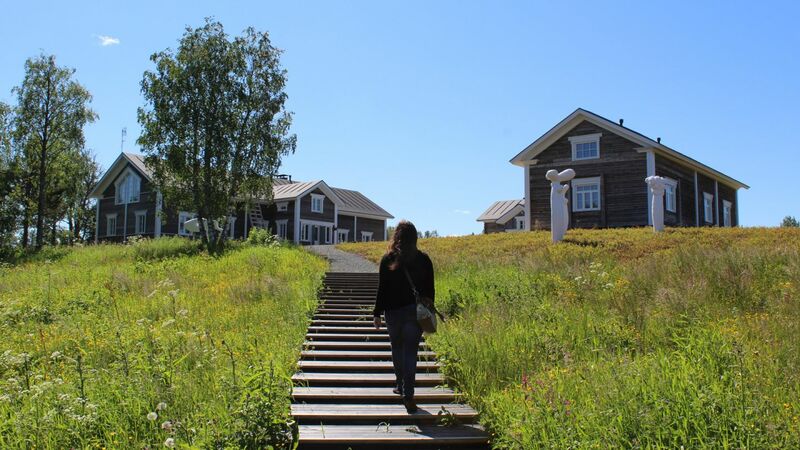 About 20 kilometers outside of town, the Pentik Manor is an artist’s residence, exhibition center, and art gallery. 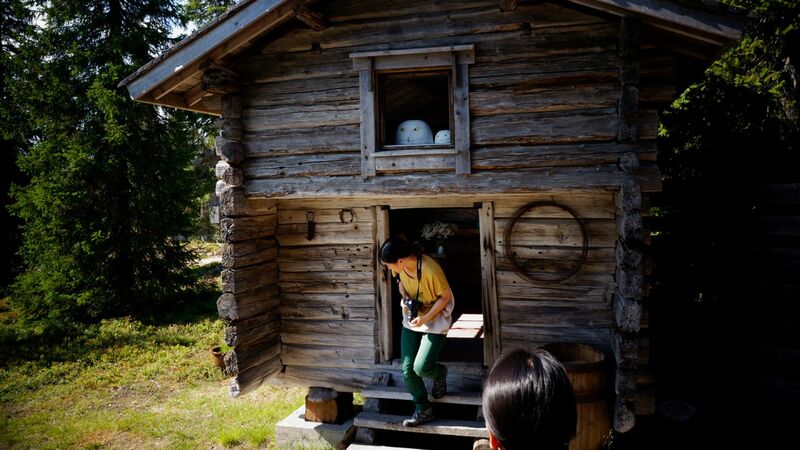 Anu and her husband renovated and converted this 19th century reindeer farm into a space where ceramic art thrives. 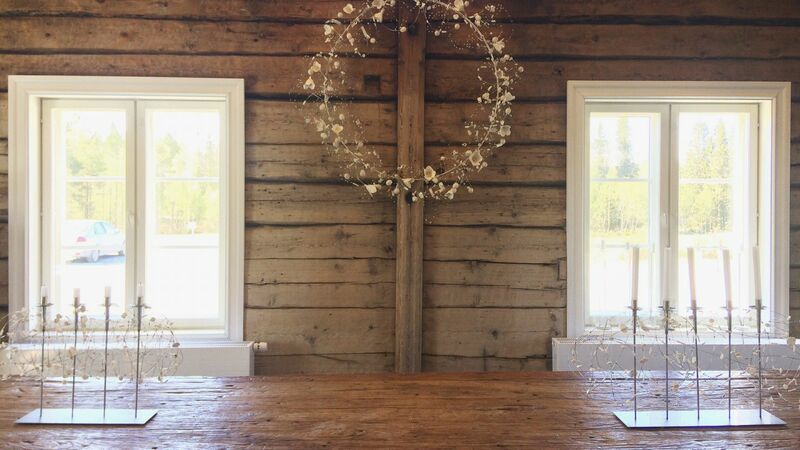 When the summer sun finally melts away the snow, a visit to Pentik Manor combines southern Lapland scenery, rustic tradition and vintage modern art. 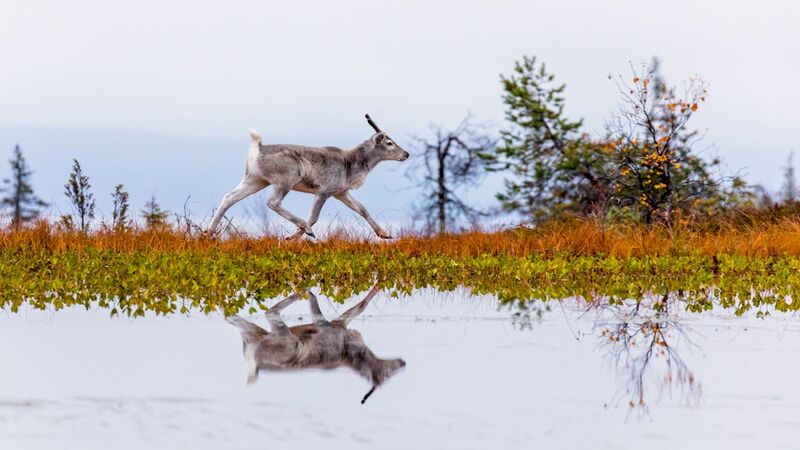 Lapland is Europe’s last wilderness, and the food gathered, hunted and grown here reflects the purity and variety of the wild. Whether it’s a three-course dinner of traditional Lapland dishes or just wildberry marmalade, you can taste wild, pure Lapland in every bite. If you come in July, be sure to taste Posio’s famous vendace at the Muikkumarkkinat (Vendace Market). At the foot of Riisitunturi fell sits Korpihilla delicacy shop and café. This award-winning shop offers confectionary, syrups and more, made with fresh, wild herbs and berries. On a warm summer day, kick back on the terrace with a cup of coffee and watch the fluffy chickens play in the yard. Spend your nights in comfort and privacy at a holiday village. 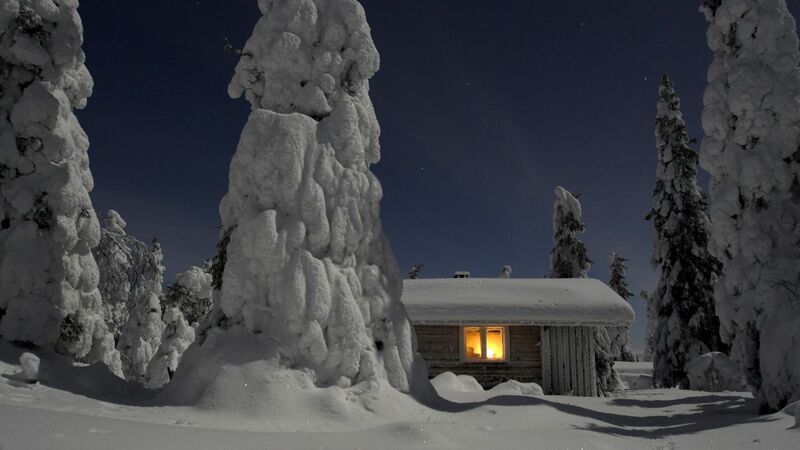 Snuggle up by the fireplace in a family cabin at Livohka. 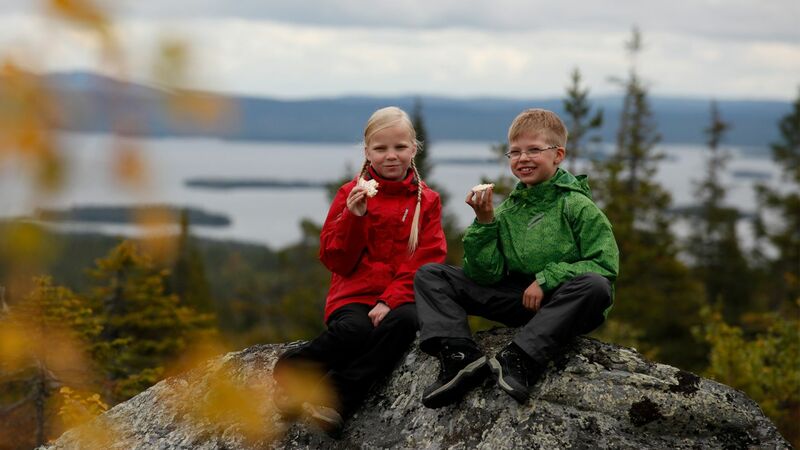 Or listen to the waves lap the summer shores of Lake Kitkajärvi at Holiday Village Himmerki. In downtown Posio, Hotel Lapin Satu offers convenience and style in a refurbished school year-round. You do not need ruby slippers or an enchanted mirror to enter the magic land of Posio. The Kuusamo airport (65 km away) and the Rovaniemi airport (130 km) offer convenient connections year-round, either through Helsinki or directly to European cities. If you’re coming via train, Rovaniemi and Kemijärvi (97 km) are the closest stops. And the scenery and villages along Kemijoki river will soothe the stress right out of you. 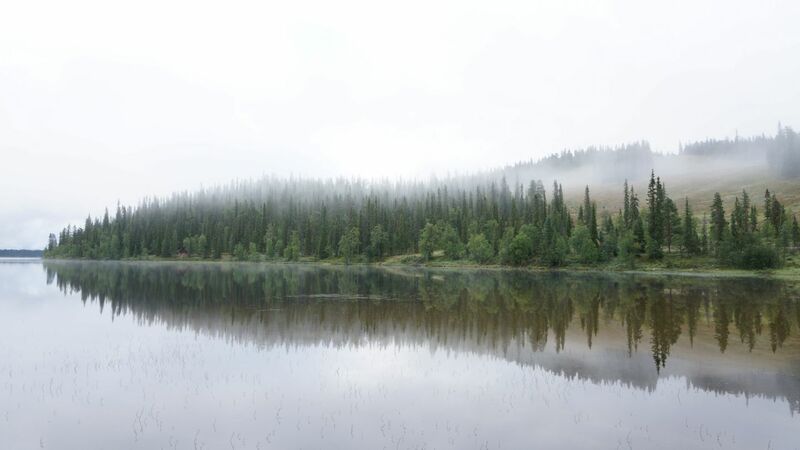 Highway 81 cuts through the Posio municipality and offers a peaceful drive directly from Rovaniemi. Highway E63, which connects to the city of Tampere in the south with Sodankylä in the north, also passes through Posio. In need of more Posio? Visit www.posiolapland.fi, and follow the stories in Facebook, Instagram and Twitter.